Moving offices requires significant preparation and planning. There are so many IT requirements for a new office, and it can be a stressful, complex and costly process. Without a detailed IT relocation project plan, this exciting time for growth in your company could have negative impacts on both staff and business costs. A successful relocation is 90% planning and 10% delivery. Every successful project needs a process plan. Managing large office moves is challenging. Clients are always surprised at how much planning is really required to pull off a relocation. Don’t let anyone understate what you need to know or plan for during this time. Paul J. Lange, Owner of www.paullange.com.au, adds: “I previously held roles leading network and telecoms teams, including for AEGON Insurance, the largest insurance company in the Netherlands. I’ve also had businesses in disaster recovery and business continuity, including physical facilities as temporary workspaces. Thus means I’ve overseen several office migrations in Europe and Australia. To begin your new chapter with confidence, take a look at our guide to make sure everything is in place in plenty of time. Is there sufficient cell service? What sort of connectivity is available? Some services can be unavailable or extremely costly and time consuming to install? If you have legacy onsite servers, can they be virtualized well ahead of the move date? If you have an On-Premises PBX, why not consider moving to a new VoIP system. These can be bedded in before the move takes place. Solutions for the above initial findings should be considered carefully before committing. Delays and further problems could be costly for the business. 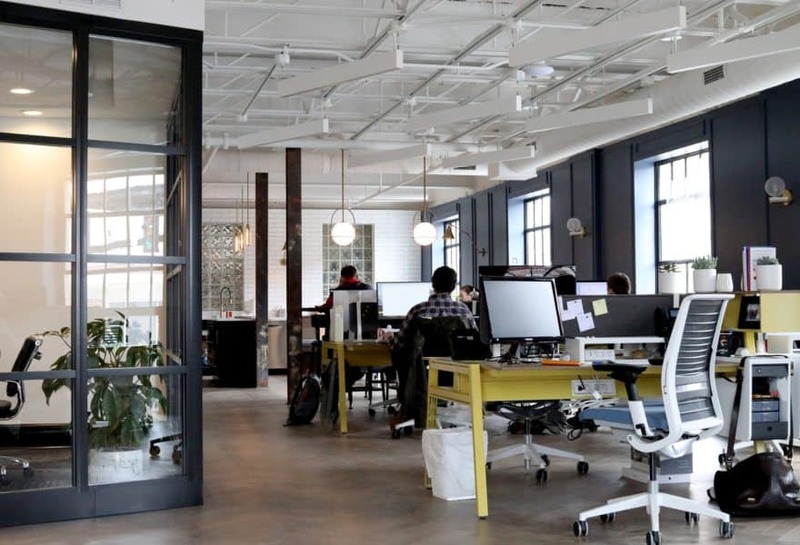 If you’re moving to a location requiring a total refit, allowing sufficient time for installing cabling and connectivity is vital. If the new building already has other business working from there it is likely that some providers will already have connectivity available. Take a look at the below lead times for connectivity installation to schedule in sufficient time. Aaron Fisher, CEO of My Infotech Partner, adds: “Depending on the size of your business and the type of internet connection (or if you have other data services in place), it can take 3 months or more to get services activated. Before moving your people and equipment make sure your in-house or outsourced IT team confirms that all 3 services are active at your new location. As you get closer to the move, backing up essential data is essential to ensure a smooth transition. At this stage, the details of how the move will be implemented will need to be planned and finalized. When developing an IT relocation project plan, it’s critical to consider whether it will happen in one effort or over a staged period. You will also need to ensure that you communicate to all staff when the date of the move will take place and prepare everyone for potential disruption. As the time draws closer, preparing your teams is essential for a smooth moving day. At this point is also a great idea to get everyone to do some housekeeping, not just for their desk and filing systems, but also their computer. This will help clear out any unnecessary files on the server, so backing up is easier to implement. With only a few weeks to go, everything should be on schedule for the final move date. It is important to check everything is set up in the new office to provide a smooth transition. Make backups of all data to ensure you safely store everything for access in the new location. Big office moves can prove a stressful period for any business. With so many IT requirements for a new office, it can pose real challenges to any organisation. However, with effective planning, you’ll reap the rewards of a growing team.